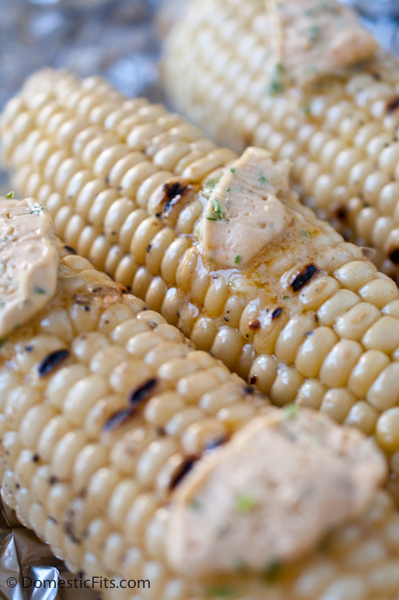 Summer is the season for fresh grilled corn, but it can get boring if you’re just topping it with butter. 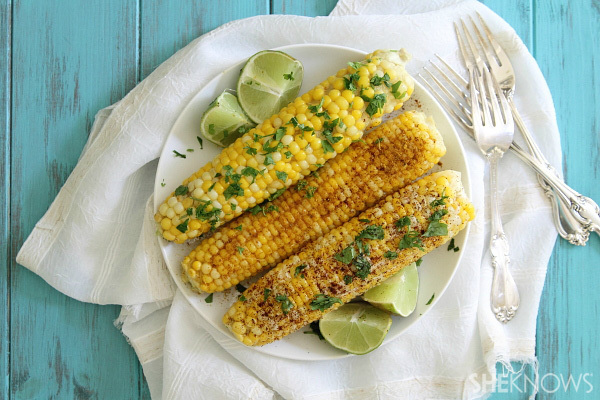 Try these surprising toppings and mouthwatering recipes for a few new ways to serve up one of your favorite summer veggies. 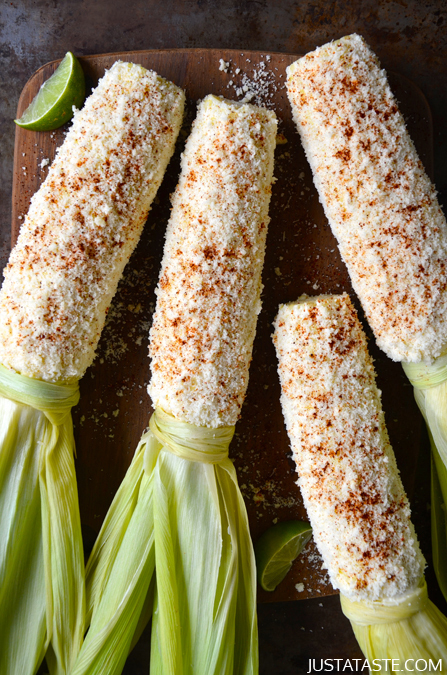 Once you’ve eaten grilled corn smothered in sour cream, mayo, Parmesan cheese and chili powder, you’ll never eat it plain again. 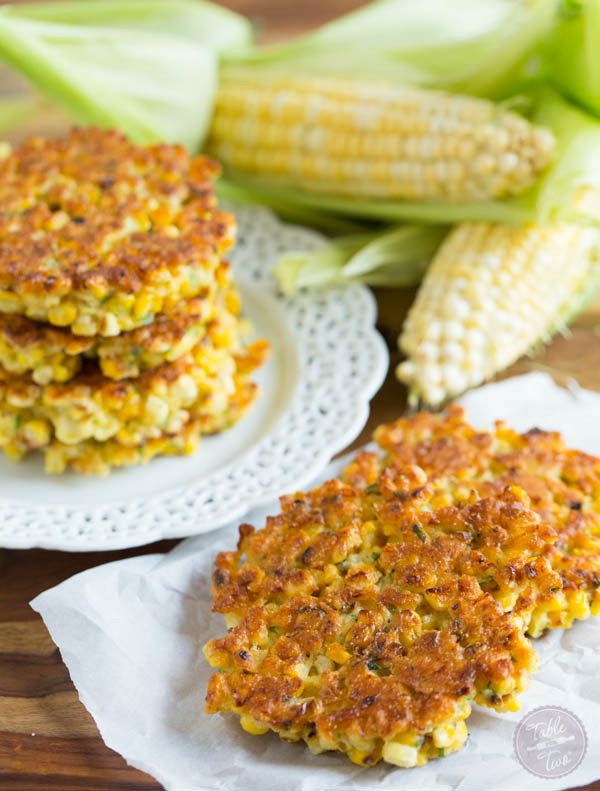 Create an exciting side dish by turning your grilled corn into fritters. 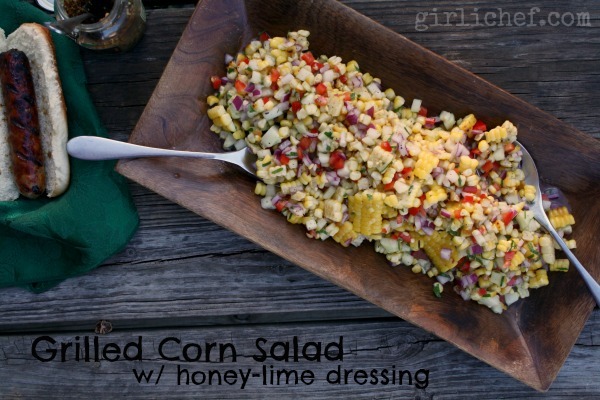 The honey-lime dressing really takes this simple dish up a notch. Everything is better with bacon, right? 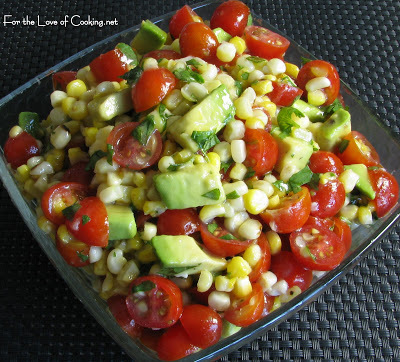 This simple topping is great with chicken, pork, fish or even hot dogs. 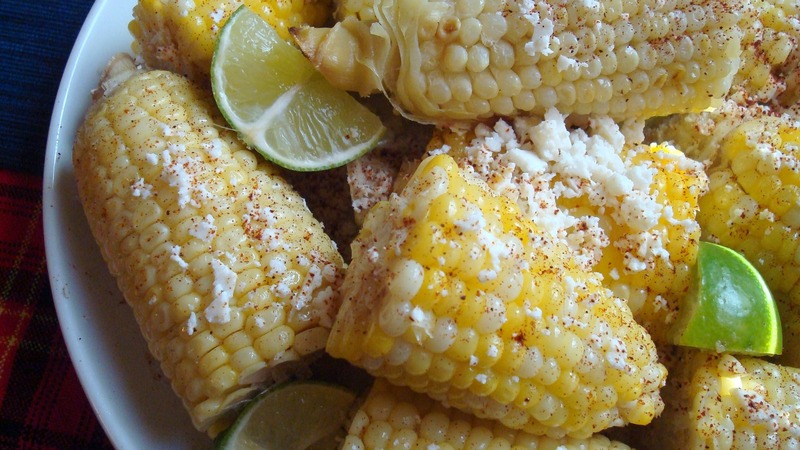 Grab the tortillas and scoop the leftovers up as a side dish. 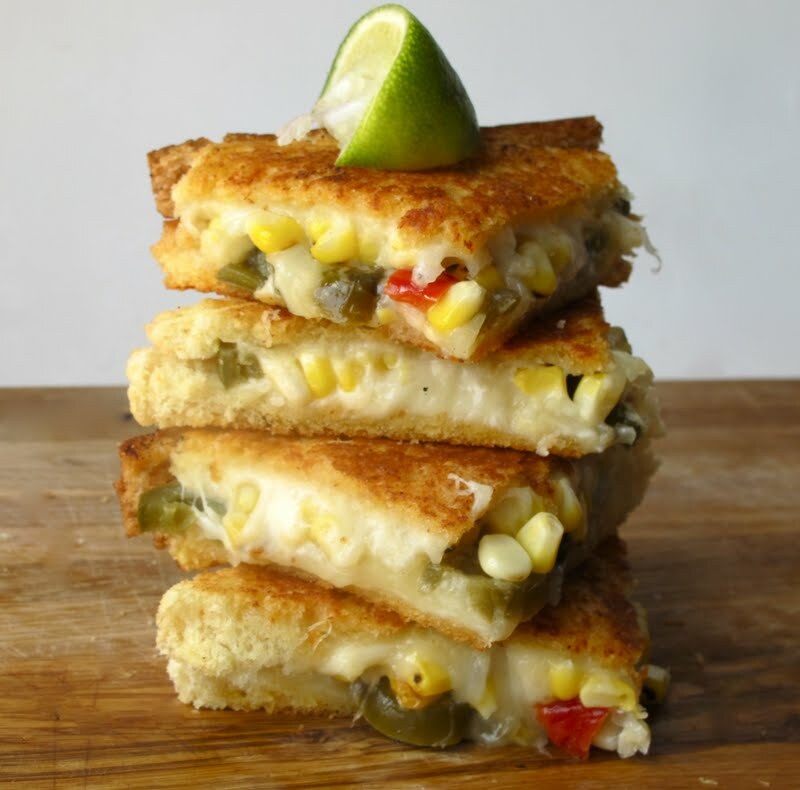 Grilled corn in your grilled cheese? Yes, please! 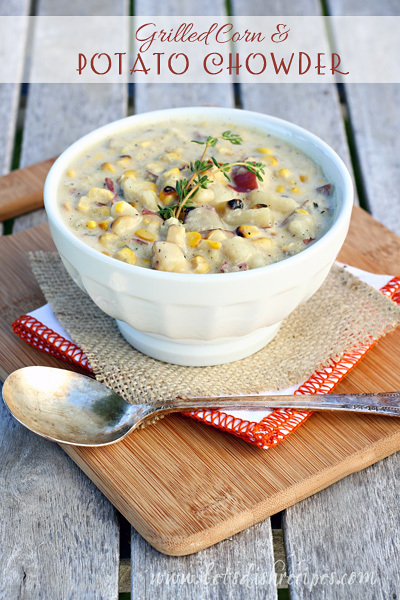 Grill your corn before adding it to chowder for an extra punch of flavor. 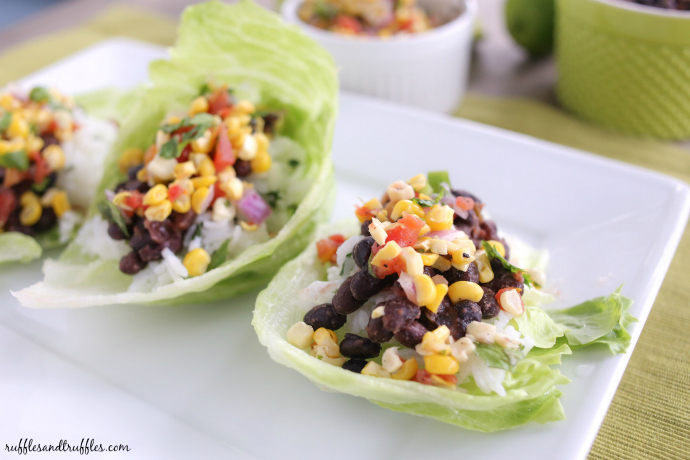 Grilled corn salsa is the key ingredient in these delicious and healthy black bean lettuce wraps. 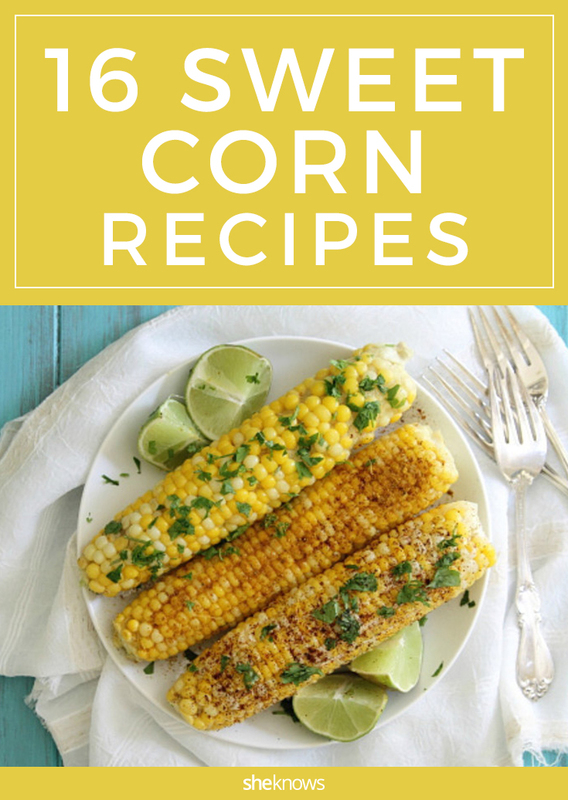 Don’t just make one type of corn on the cob — make three! 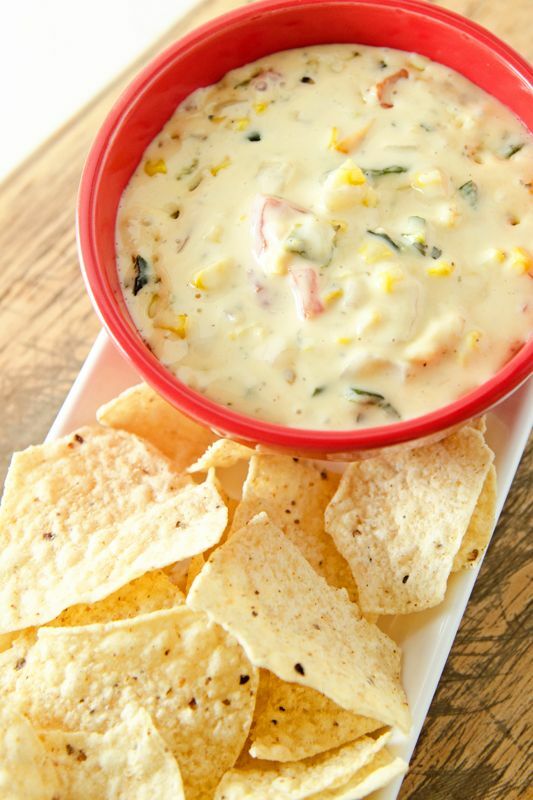 There’s not much that can make a gooey cheese dip even better, but grilled corn does the trick. 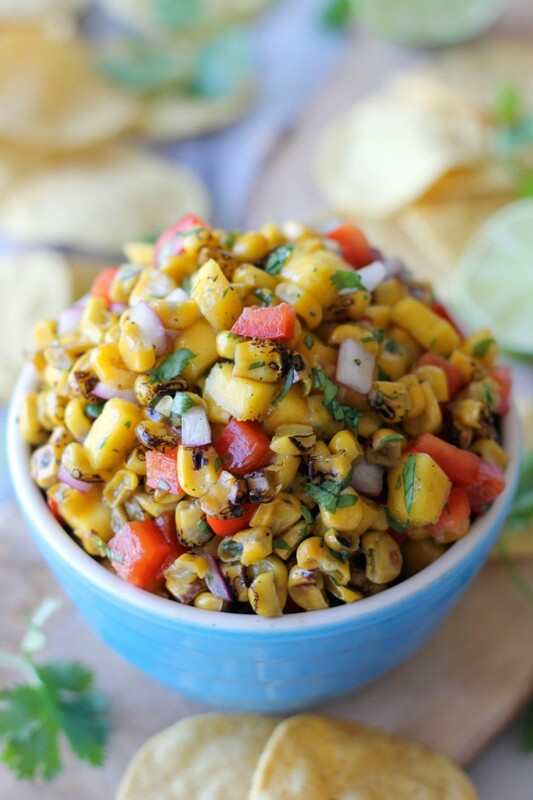 These days, we put Sriracha on everything, and corn should definitely not be left out. 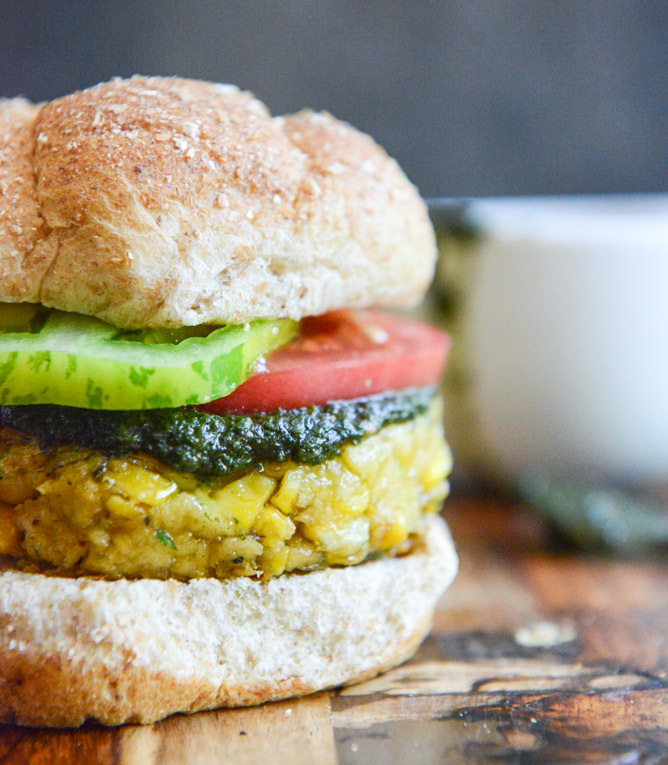 These vegetarian-friendly burgers will be an unexpected and pleasant surprise to guests at your next barbecue. 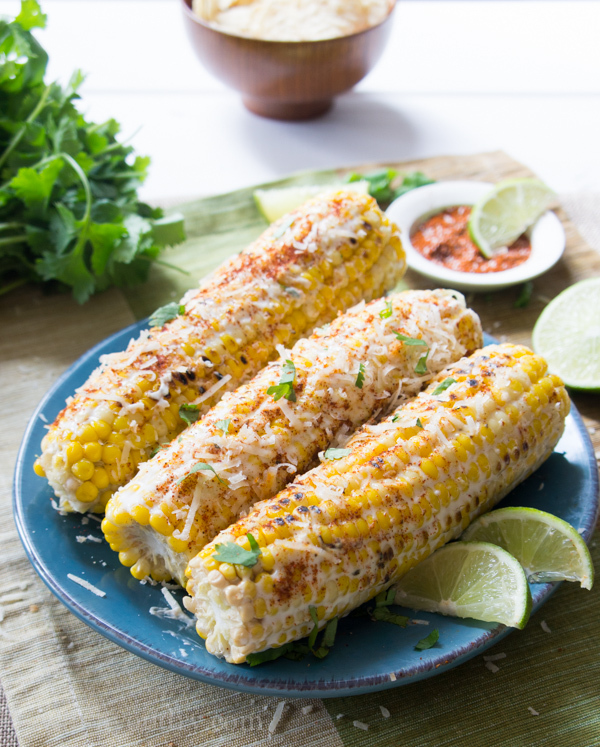 There’s so much cheese on that cob, you can’t even see the corn. But it’s in there, I promise. 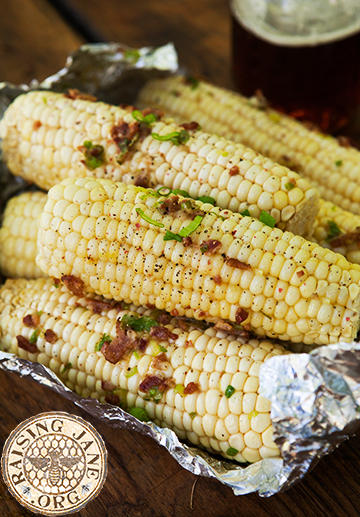 This summery side is the perfect complement to any meal from the grill. 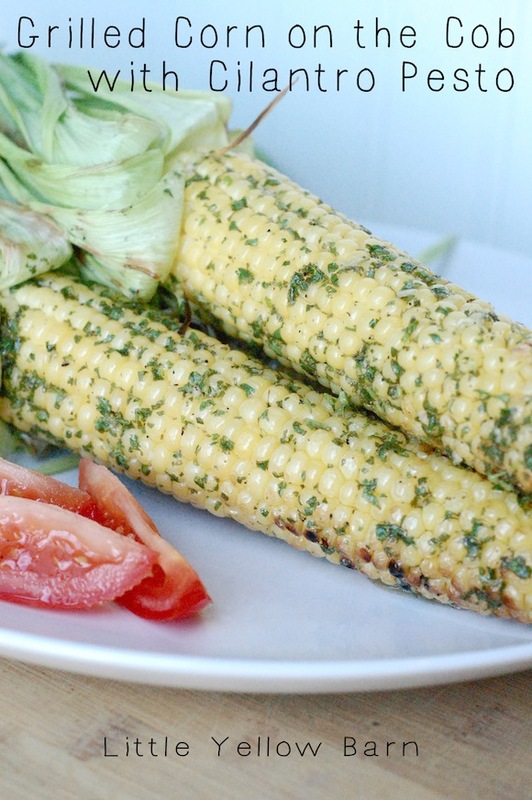 Cilantro pesto adds a fresh taste to this summer staple. 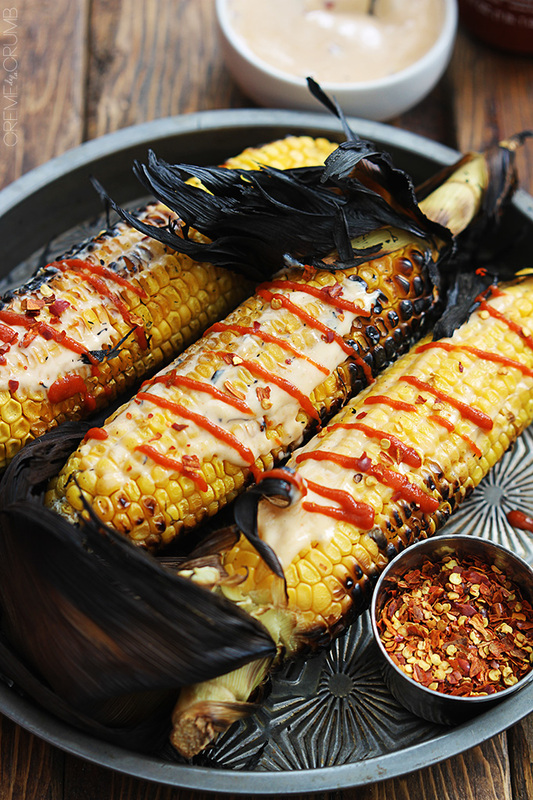 Spicy Asian sauce brings the fire to your grilled corn. The flavors in this quick dish can’t be beat. This post was sponsored by Hannaford, dedicated to helping you make healthy choices. Learn about their sustainable seafood products and Close to Home program.